Looking for that perfect place to build, with high visibility in the heart of Steelville? 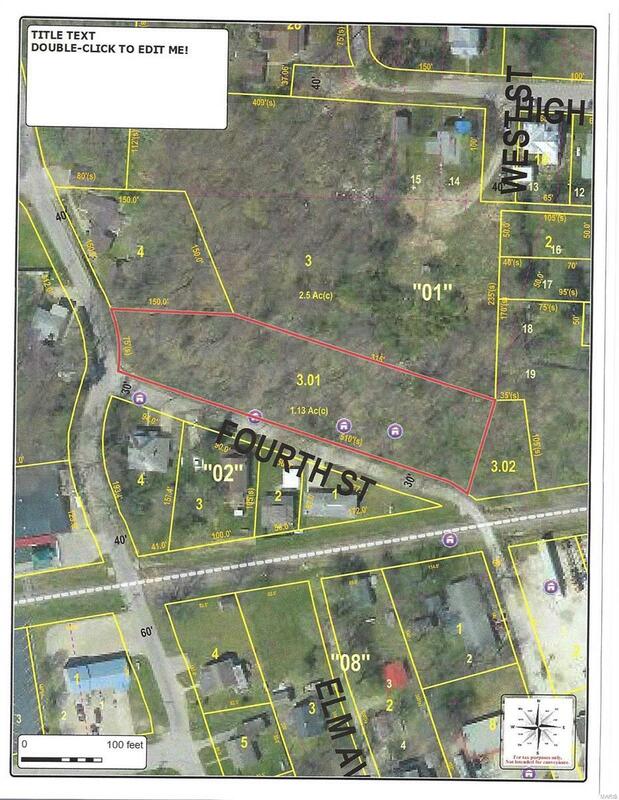 Then look no further than this 1+ acre at the corner of Fourth Street. With over 500 feet of road frontage and city utilities easily available, this would make the perfect location for your new home or rental units. Listing provided courtesy of Wynn Realty. Listing information © 2019 Mid America Regional Information Systems, Inc.